Searching for a five star Historical touring experience? 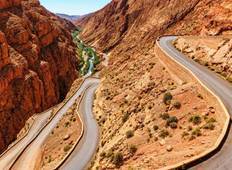 Look no further, as our Luxury tours of Morocco will allow you to discover exceptional destinations such as Meknes and Marrakesh. Taste the adventure and discover new cultures while enjoying premium services and facilities. 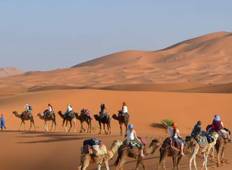 "The 12-day tour with Morocco Immersion was fantastic, exceeding my expectations in..."
"Morocco at its best, our tour with Morocco Immersion Tours & Adventure did not disappoint!..."